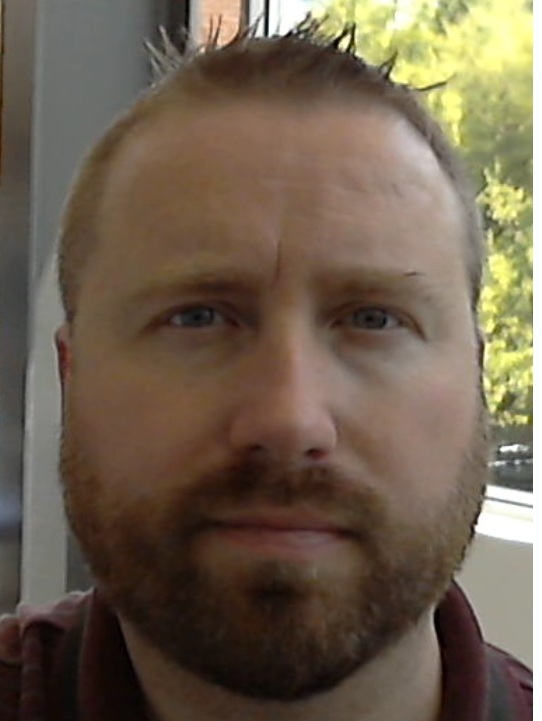 Stephen Dillon has over 18 years of experience working with data engineering and database technologies. Stephen’s focus is on Data architecture and the Cloud including the practice and research of storage, distributed data, NoSQL, Relational databases, in-memory computing, and Graph technologies. 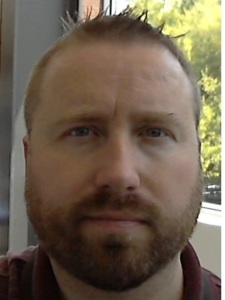 Stephen is a Senior Member of the IEEE, holds a Master of Computer Information Systems from Boston University, and numerous certifications in Cloud and Big Data technologies. He is a native of New England and lives in New Hampshire with his wife and two children.